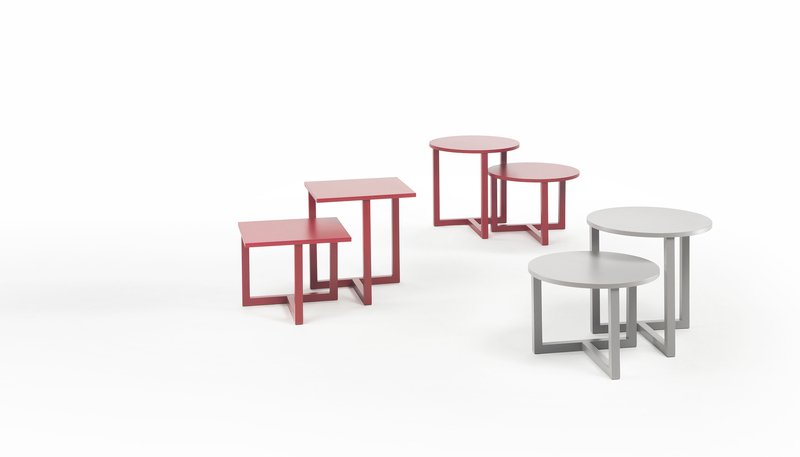 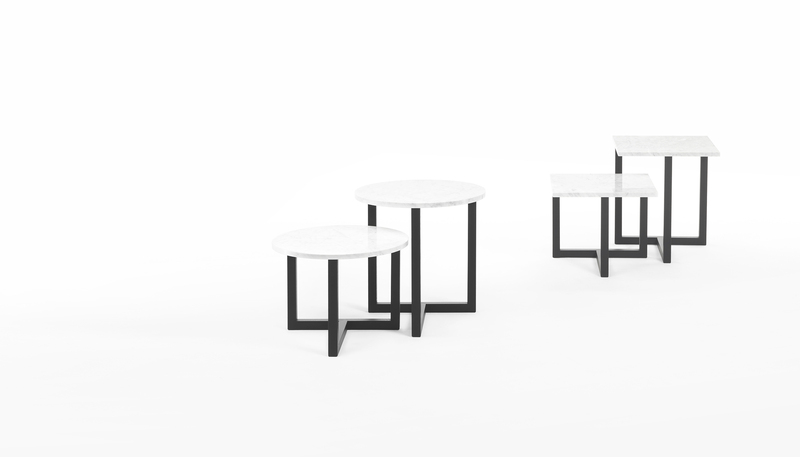 Collection of coffee tables designed to be put together two by two in order to create a dynamic effect with the different heights. 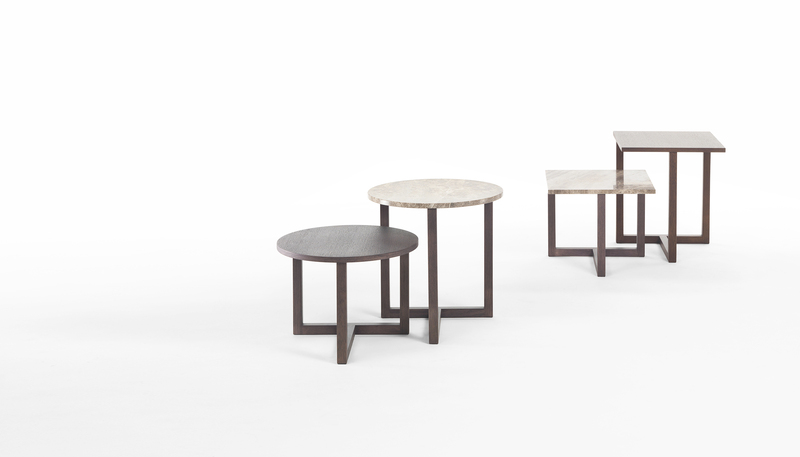 The structure is in solid oak, and the tops can be in oak in the different finishes, customized in any colour or in marble. 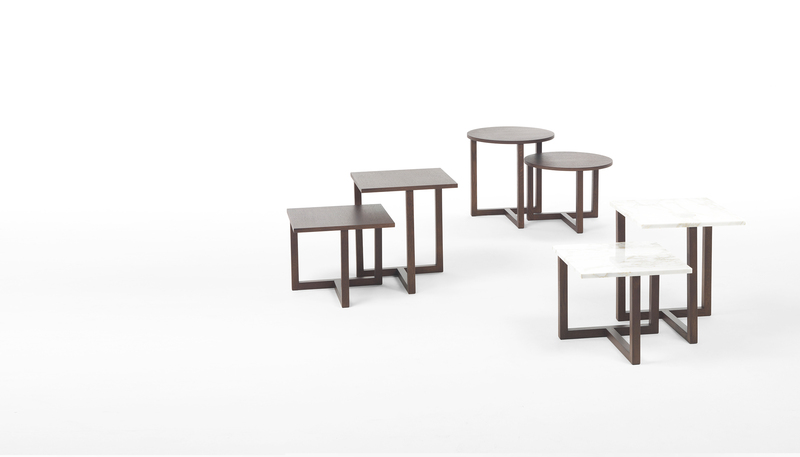 Twins is a very versatile collection suitable for residential but also for contract use.